signing up for our Newsletter right here. 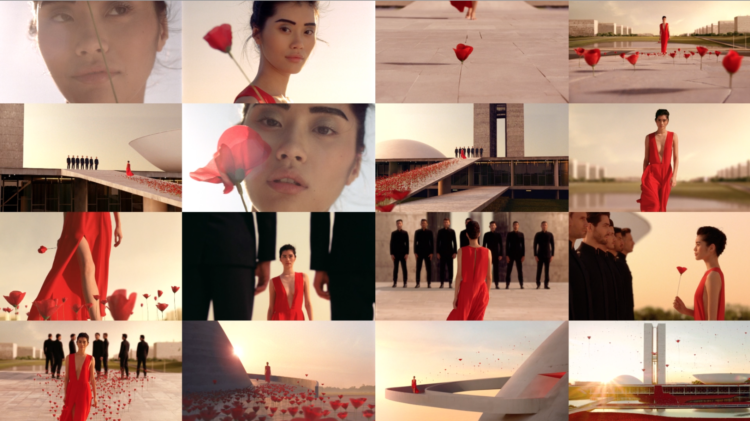 This beatiful film directed by Patrick Guedj was a fantastic challenge. 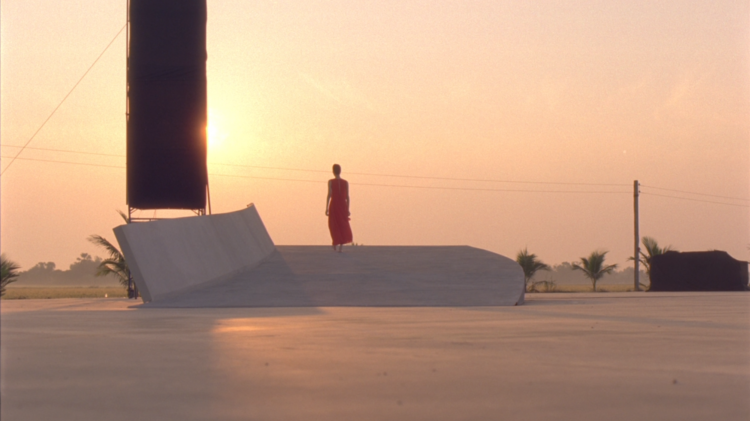 Filmed on 16mm meant for a different pipeline workflow. 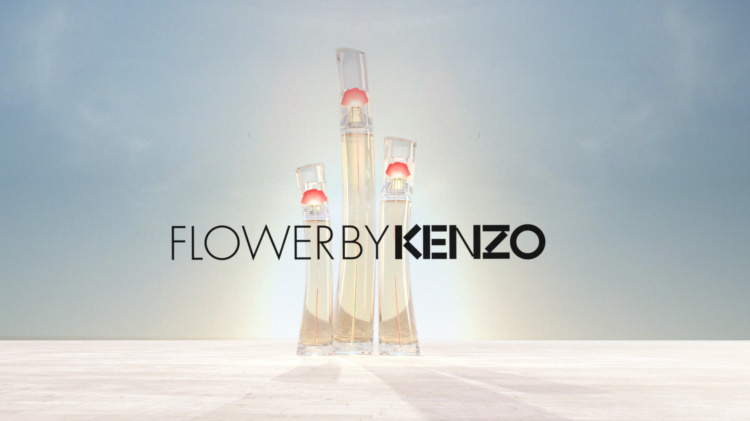 The Kenzo poppies were developed in CGI in movement simulation and in look. 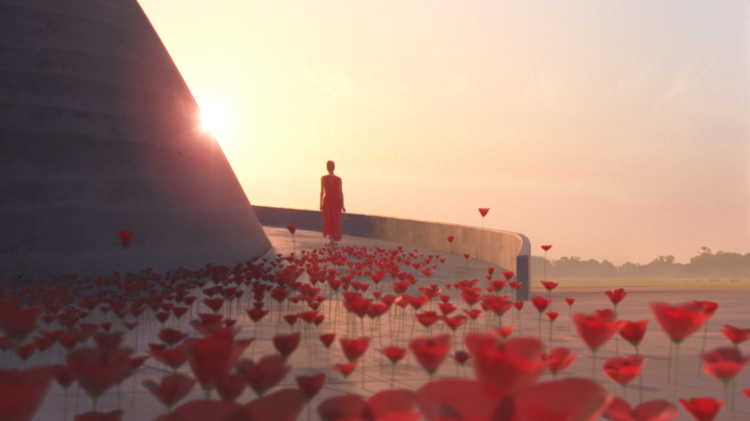 The Backgrounds were enhanced and created in a lot of the sequences, whether to add the architecture into the background or to create thousands of floating Kenzo poppies in the last shots.